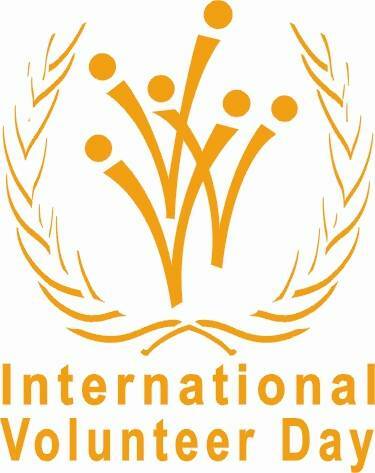 International Volunteer Day – is an international observance designated on December 5 by the United Nations since 1985. The General Assembly urged Governments to take measures to raise awareness of the important contribution of volunteer service, thereby stimulating more people in all walks of life to offer their services as volunteers, both at home and abroad. The volunteers are people who spend their time for the benefit of society. They devote their talents, time, energy to society, and do not wait for the reward. There is the United Nations Volunteers (UNV) programme, it is the UN organization created by the General Assembly in 1970 to promote global peace and development. It mobilizes skilled volunteers and encourages people to become active in volunteering.